Incorporating new technological concepts into product designs increases their productivity, reduces total cost of ownership and improves safety and reliability. Incorporating new technological concepts into product designs increases their productivity, reduces total cost of ownership and improves safety and reliability. Sandvik Mining and Rock Technology’s tech insider is Patrick Murphy. In his role as president of Rock Drills and Technologies, he focuses on trends and incorporates these new concepts into product designs to increase their productivity, reduce total cost of ownership and improve safety and reliability. He shares his thoughts on the status of modern tech, how Sandvik uses it in its products and how these technologies will transform the way we work in the future. Definition: The interconnection, via the internet, of computing devices in objects enabling them to send and receive data. Hardware and software that collect and process large amounts of data from onboard equipment during the work process and the surrounding environment to provide customers with real-time actionable insights to improve their operations. Predictive maintenance – providing maintenance to equipment before it’s required to ensure maximum uptime. Production management – maximizing productivity by removing inefficiencies in operation. Individual machine performance – measuring overall equipment effectiveness to maximize process efficiency. Operator efficiency – collecting data on operator performance to determine where product redesign or additional training may help improve safety or asset utilization. 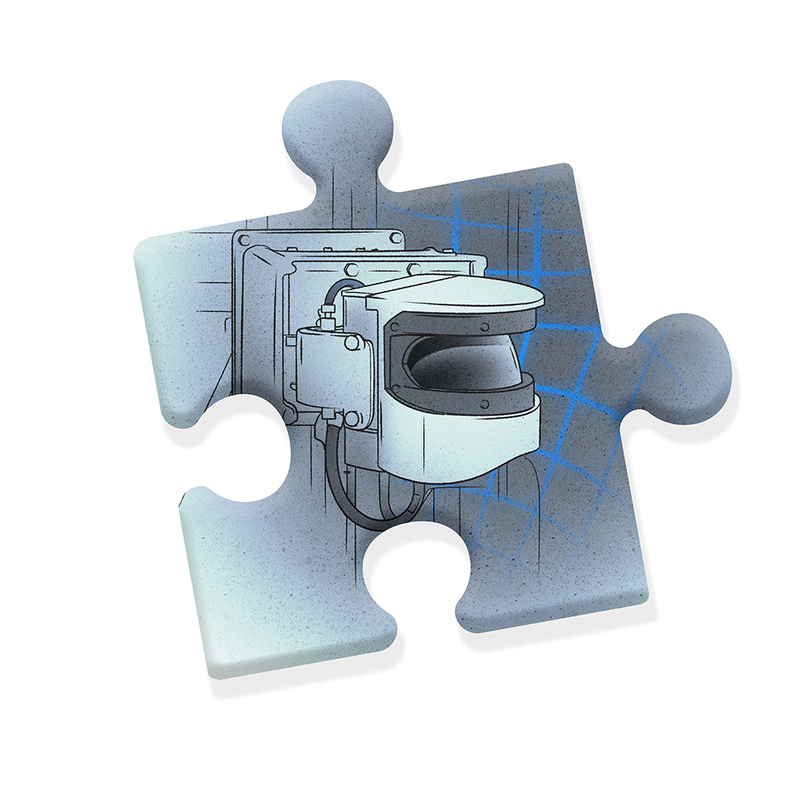 Definition: A vehicle that is capable of sensing its environment and navigating without human input. Launched the first automation system for loading and hauling applications in 2004. Each vehicle knows where the others are using the traffic management system. 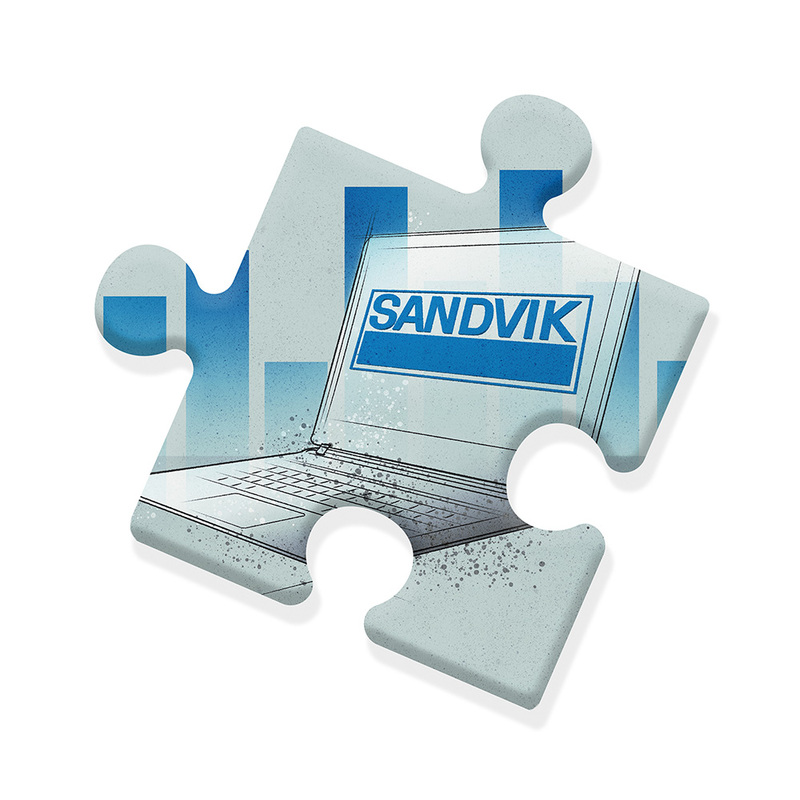 Leverages the Sandvik navigation technology and algorithm. Definition: Capturing real-world data to create a point cloud and convert it into a 3D model. Navigating the drill rig so it knows where it is in the mine plan. Determining the volume of material excavated in the tunnel. Calculating against the mine plan whether there was overbreak or underbreak relative to the drift profile. Definition: Electrical energy storage and transmission that limits pollution, providing the highest environmental benefit. Both the Sandvik DD422iE battery-trammed mining jumbo and Sandvik LH307B loader were designed to remove diesel particulate matter (DPM) from underground environments, mitigating health risks caused by DPM. They use either electricity from the grid or fully flexible battery solutions. With Sandvik DD422iE, downhill tramming does not consume power but tops up the batteries. Sandvik LH307B eliminates all exhaust emissions with all the independence and power of its diesel counterparts. Battery powered, producing zero emissions. 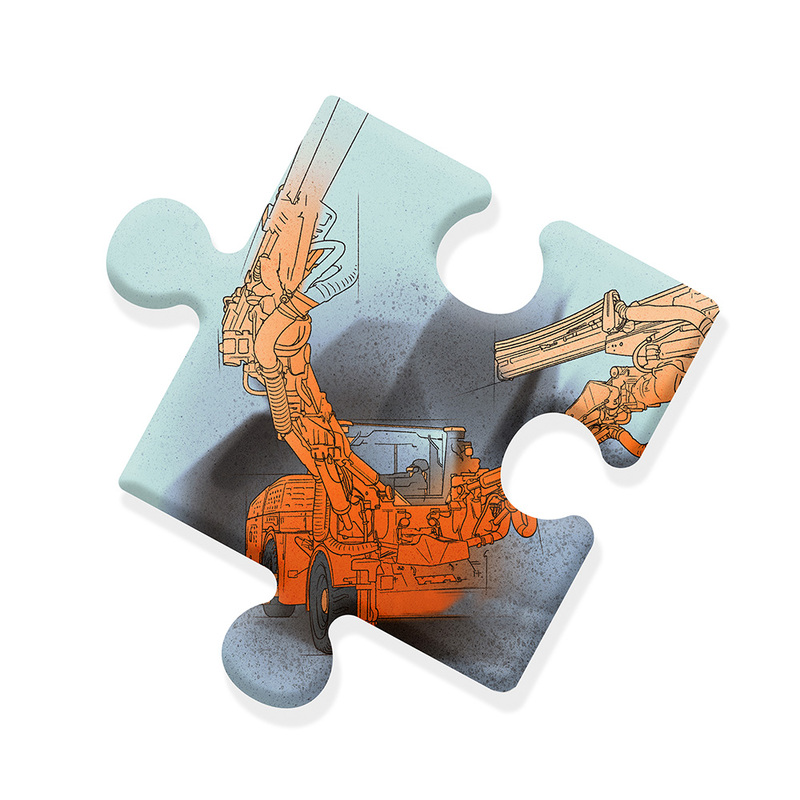 Sandvik DDP analyzes overall automation effectiveness and optimizes operations in real time. Onboard 3D LiDAR scanners with fast processing ability sweep the environment and enable real-time decisions based on current and predicted events. 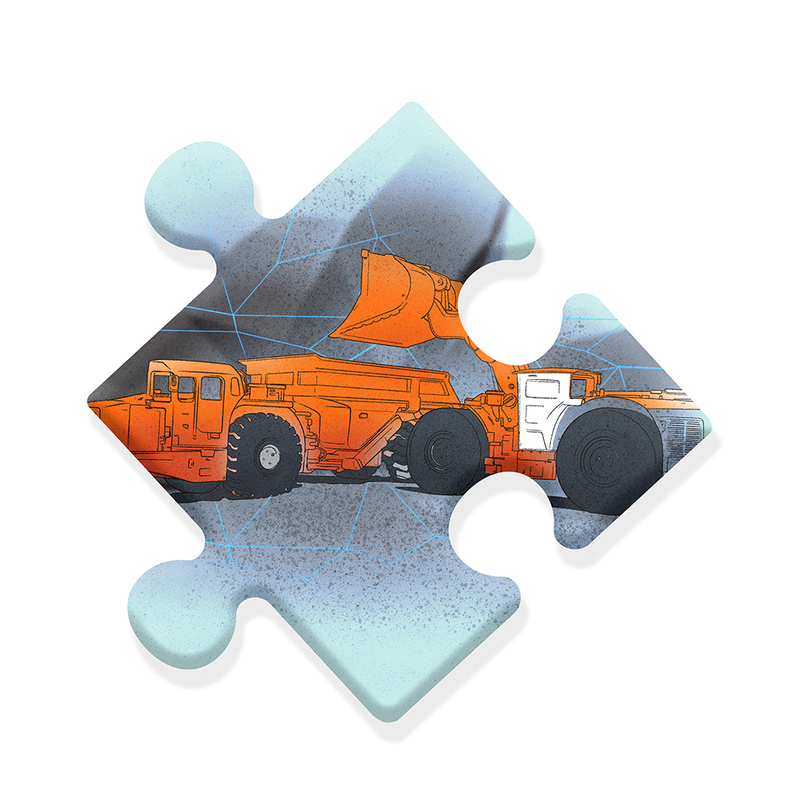 Fully autonomous vehicles that operate without restrictions, teach themselves and redefine how orebodies are mined.